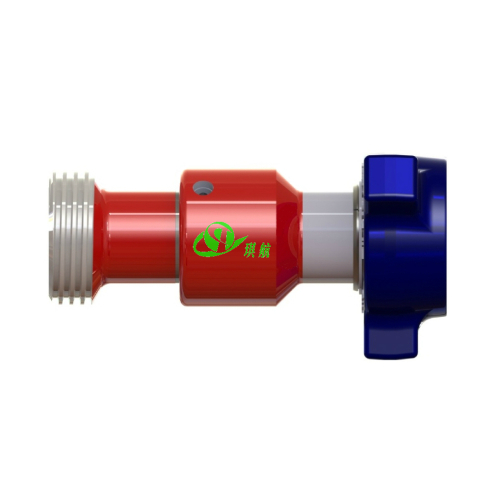 Sizes: 1", 1-1/2", 2", 3", 4"
Others like Style 20, Style 30, Style 40, Style 50, Style 60, Style 70, Style 80, and Style 100 are also available. 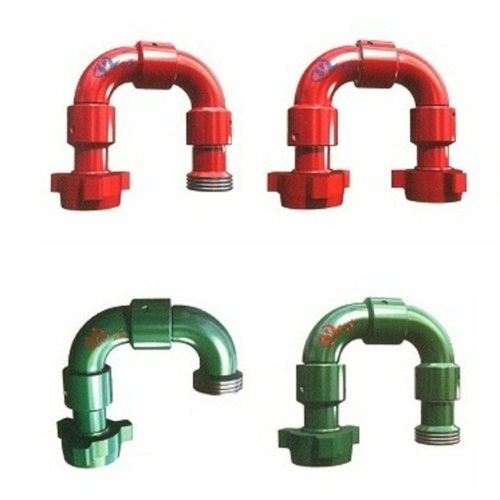 Interchangeability: Qihang's Long Radius Swivel Joints are interchangeable with FMC Chiksan Swivel Joints and other major brands. 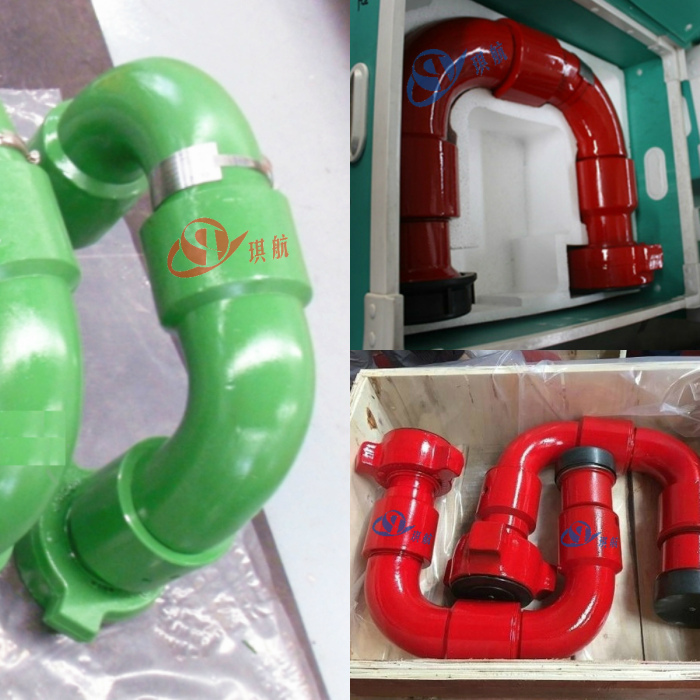 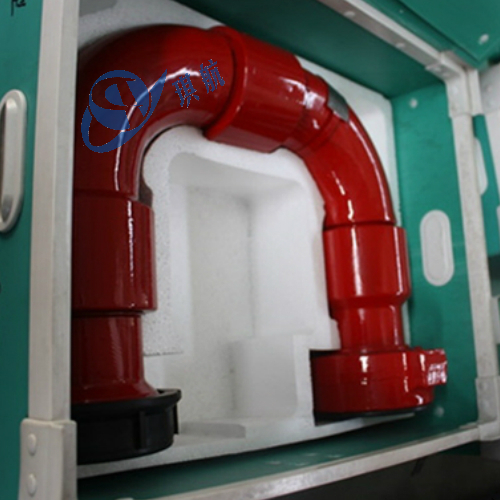 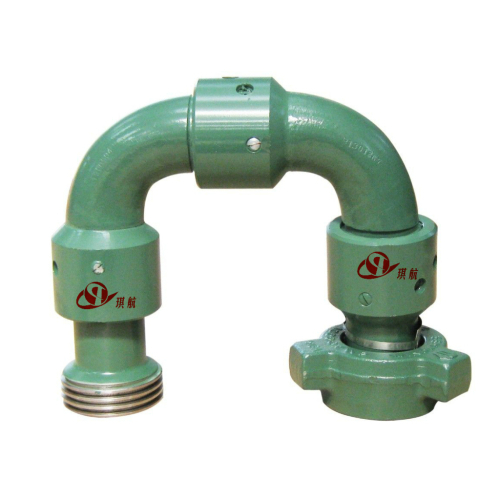 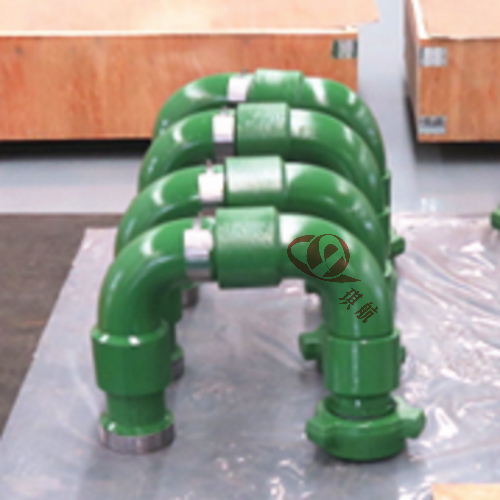 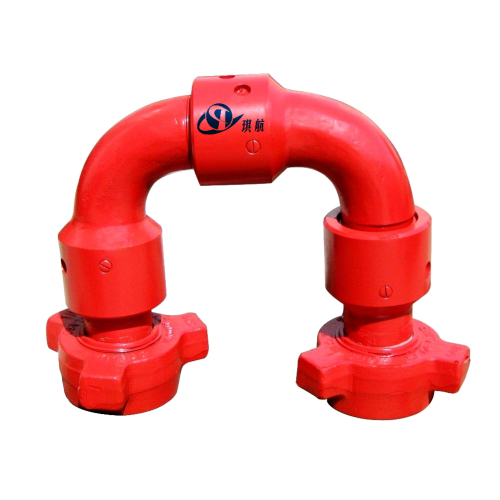 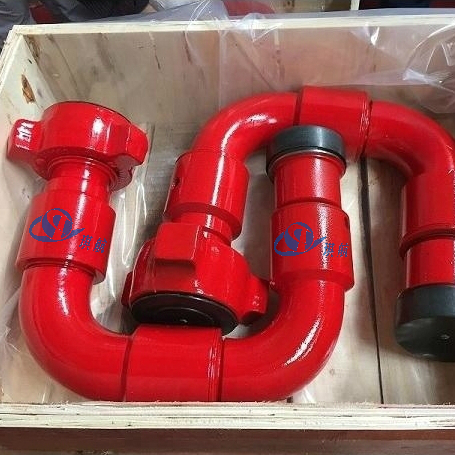 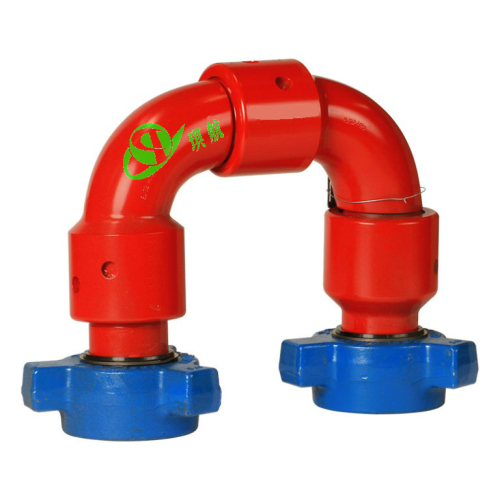 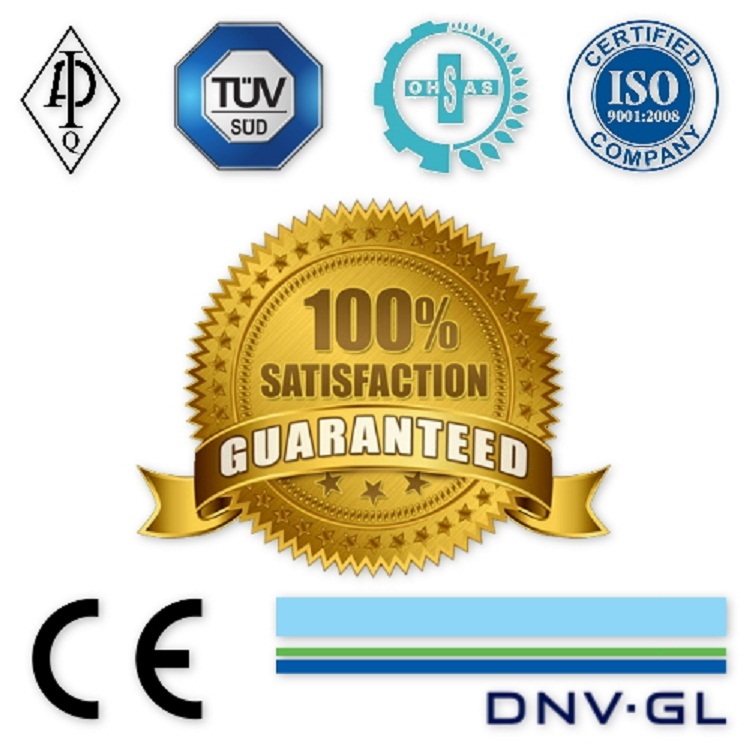 Traceability: Qihang's Swivel Joints are supplied with full traceability documentation. 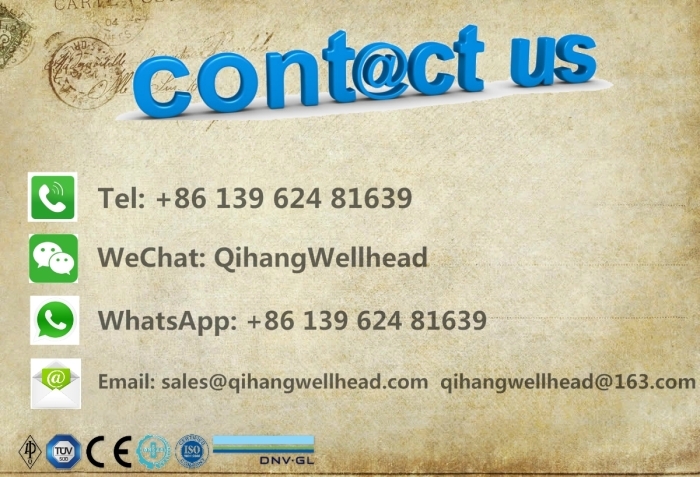 Qihang produces Top Quality High Pressure Chiksan Swivel Joints at Truly Competitive Prices.